High capacity rechargeable Li-Ion battery pack. Press to charge and press it again stop charging. Practical and long cycle life. Have your mobile device always charged up wherever you are - on the beach, at a park, when travelling. 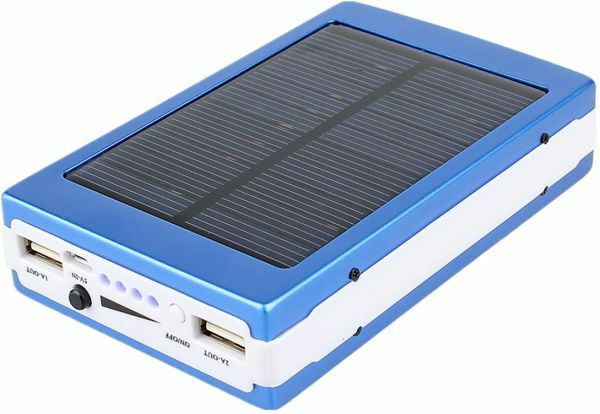 Charge via the USB or via Solar Power.